Enter to win a set of Cuddle Spoons! 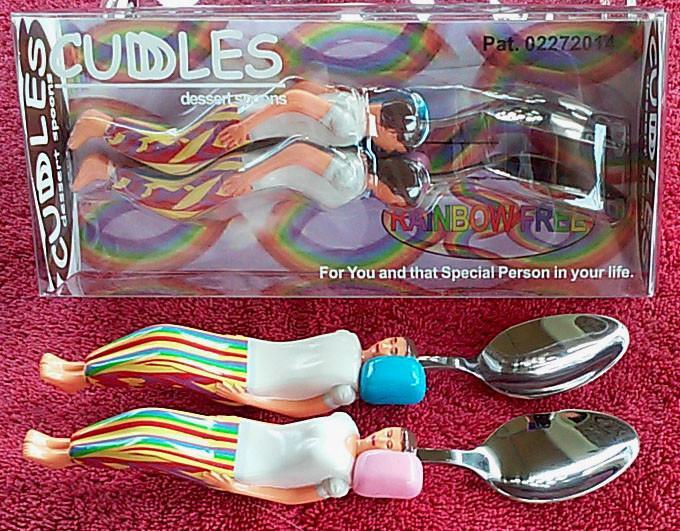 The Cuddle Spoons were designed to be a fun gift for couples but are so much more than that in my opinion. They come complete with cute and fun Cuddle Instructions for Happy Cuddles! The spoons come in a little box that looks like a bed with two people cuddling. I love the concept of the spoons because they are different, fun and a lovable idea. Cuddle spoons can be a great gift for any couple and are designed so they work great for disabled persons as well. 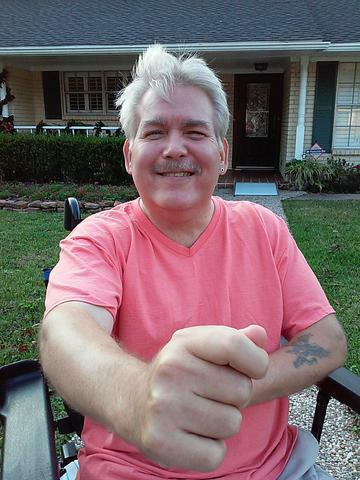 In 1988 Kenneth had a severe stroke that left him permanently disabled and in a wheelchair. His life changing situation is how he thought of the Cuddle Spoons. To make life a little more simple for those who might have a difficult time. Throughout his tribulations, he has endured and been blessed. He encourages us not to give up on our dreams because they always come true with persistence! To help each other and most important...to LOVE!